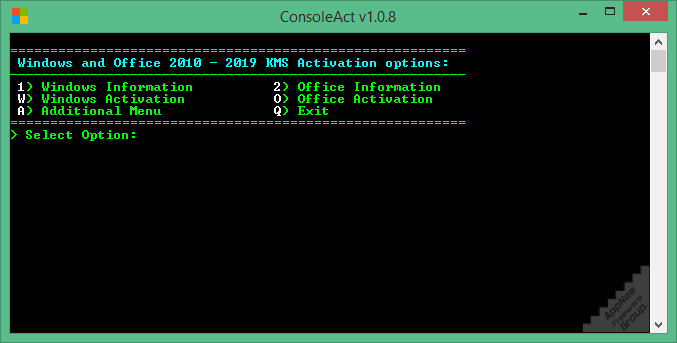 ConsoleAct is a relatively new KMS based Microsoft products universal activator made by Ratiborus from Russia. 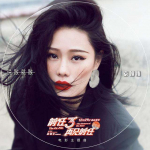 It can activate all the volume editions of Windows XP, Vista, 7, 8, 8.1, 10, Server 2008, 2008 R2, 2012, 2012 R2, and Office 2010/2013/2016/2019. Following the frequent update of Windows 10, it got continuous improvements on system stability. At the same time, high performance and relatively low hardware configuration requirement also makes the market share of Windows 10 keep rising. As a consequence, effective activation tools for Windows 10 are becoming more and more popular. 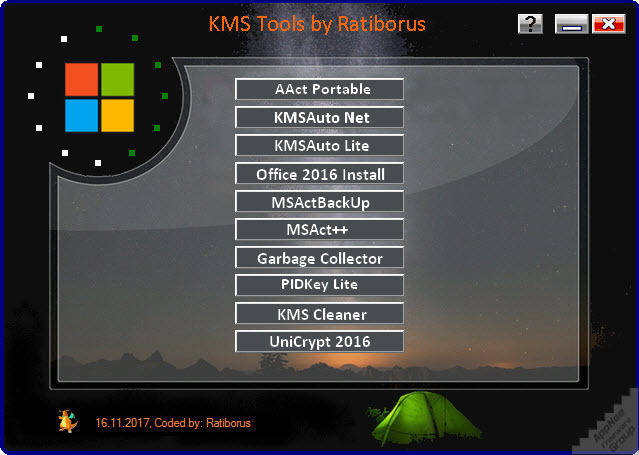 One of the most active ones is Ratiborus‘ KMS Tools. The official, original Office 2016 setup forces users to install all components, unlike Office 2013 and lower versions that allow to customize installation options. After all, most of us only need 3 most commonly used components of Office: Word, Excel and PowerPoint. That is where Office 2013-2019 C2R Install comes in. 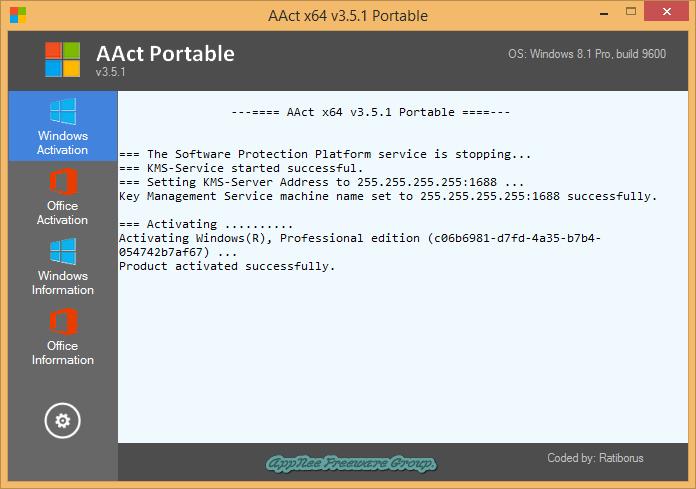 AAct (full name: AAct Portable) is a tiny and efficient KMS-service (Key Management Service) based Windows & Office universal activator made by Ratiborus from Russia. 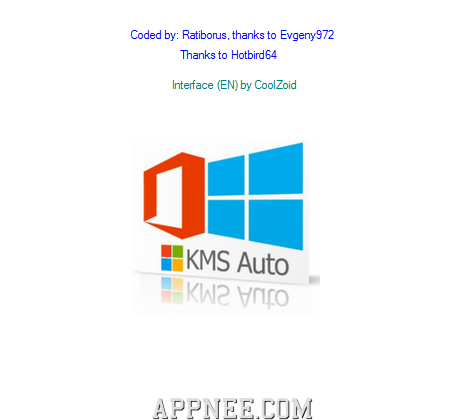 KMSAuto++ (AKA: KMSAuto Plus Plus) is a KMS-based activator used to activate Microsoft Windows and Office products, developed by Ratiborus from Russia. It can automatically install the KMS service to activate all versions of Windows/Office products (including Windows XP, Vista, 7, 8, 8.1, 10; Server 2008, 2008 R2, 2012, 2012 R2, 2016, 2019; and Office 2010/2013/2016/2019), but they must be the VL (Volume License) edition! For example, you can use KMSAuto++ to activate Office 2010 VL on Windows XP. 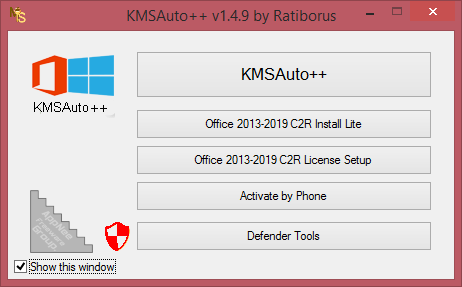 KMSAuto Lite is the latest one up-to-date very powerful Microsoft Windows and Office one-click offline activation tool (KMS-activator), supports all VL (volume licensing) and RTM editions in any language (both 32-bit and 64-bit). Made by Ratiborus and Evgeny972 from Russia. 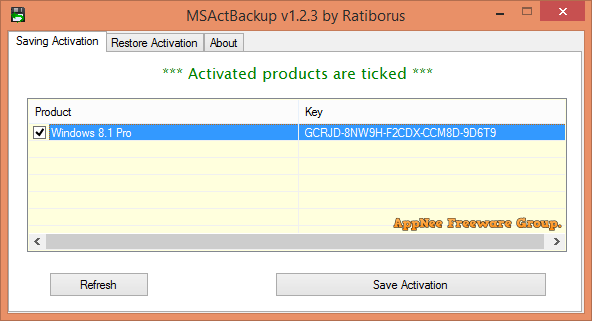 MSActBackUp is a tiny Windows/Office activation helper made by Ratiborus from Ru.Board, used to backup/restore the complete activation info of Microsoft Windows and Office. It does not require any version of Microsoft .NET Framework component to work, supports Windows Vista, 7, 8, 8.1, 10, Server 2008 (2008 R2), 2012 (2012 R2), as well as Office 2010, 2013, 2016 and 2019.